To remain competitive with your peers and market leaders, your business social media use requires resources, budget and people. Over the last 9 years, social media has evolved from free media platforms used mainly by small businesses and solopreneurs to achieve David-like results into full-fledged media entities. As such, they’re a key element of marketing and corporate communications strategy. 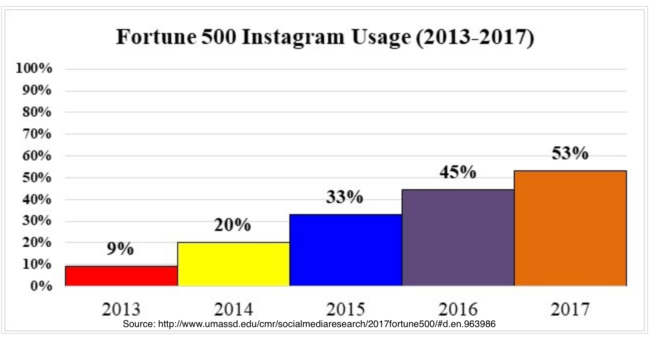 The University of Massachusetts Dartmouth has tracked Fortune 500 business social media use since 2008. This research is based on evidence of social media presence not surveys. Due to its consistency, this social media research provides a useful marketing and corporate benchmark. Use it to plan and improve your social media use to achieve your business objectives. 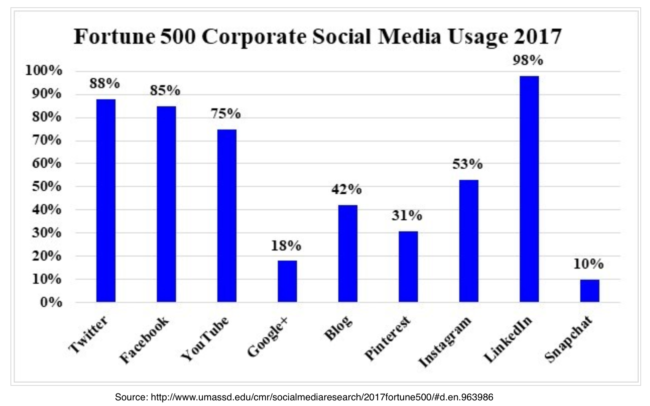 Here’s how Fortune 500 business social media use stacks up by platform according to UMass Dartmouth’s research. Blogs are owned social media platforms. Publish content on owned media entities. Distribute information both internally and externally. Engage a broader audience on key topics to establish thought leadership. Many of these Fortune 500 blogs contain thought leadership, product promotion, corporate news and engagement. 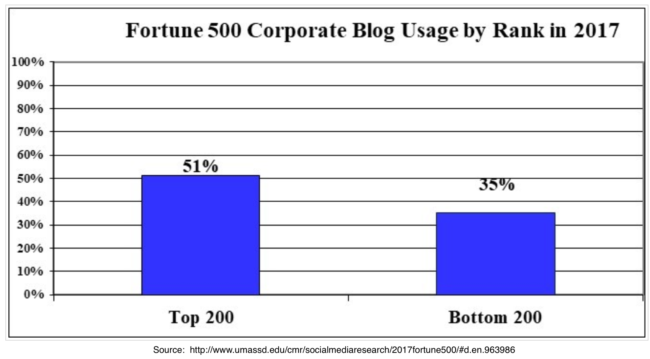 51% of the Top 200 Fortune 500 companies have a blog compared with 35% of the Bottom 200 Fortune 500 companies. The 16 percentage point difference supports the case for having a corporate blog that’s more than a glorified company newsroom. Incorporate PR into your company blog to distribute foundational content and provide context for relevant press release distribution. Distribute your blog posts across your company. Don’t assume employees read your content marketing. 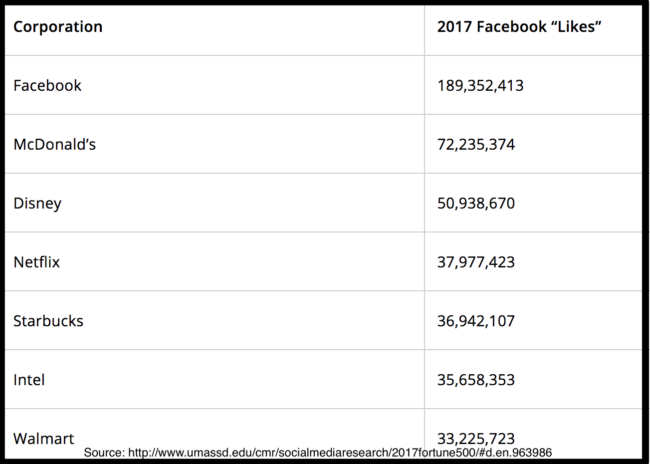 No surprise—Facebook is the second largest media entity after Google. Given its global reach Facebook should be a key element of every company’s public presence. Your Facebook Page should be part of your social media marketing strategy, content distribution, and advertising as well as PR and Investor Relations. 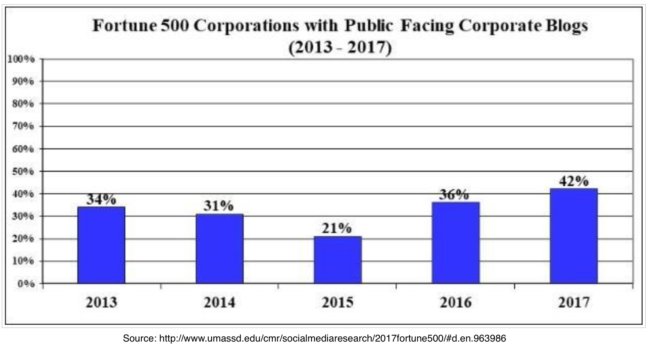 Despite the 20% falloff in organic reach, Facebook is key to corporate communications. Some people may look for your business on Facebook. In Portugal, I found many small businesses used their Facebook Page instead of a website. 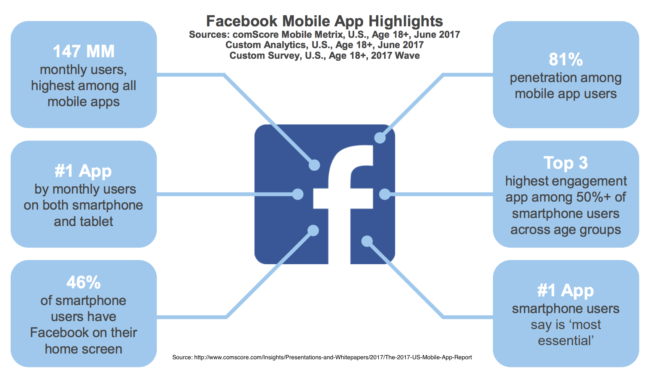 According to comScore Facebook owns mobile app access. For mobile-first and mobile-only audiences, you need Facebook. B2B companies underrate Facebook for marketing. While B2B marketers rank LinkedIn higher, Facebook’s broader reach across global boundaries yields better results. Reach and depth data translate to must-use advertising to stay on par with peers and competitors. 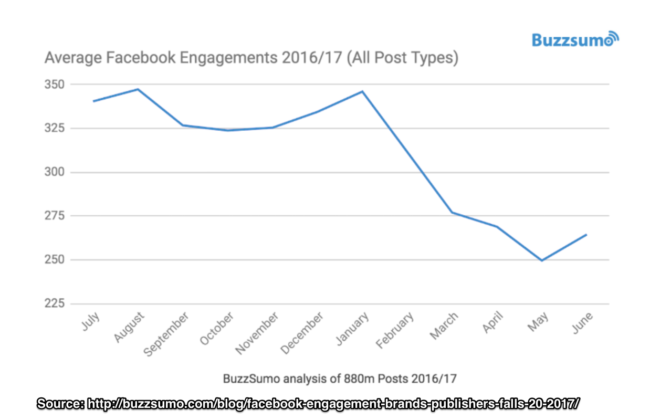 For example, BuzzSumo invested $450 in Facebook advertising that yielded better results than Twitter. Integrate Facebook Page use into your marketing and communications plans. Determine which businesses and product lines need a presence and the related strategy. Develop a content marketing and community building strategy for consistent Facebook engagement. Involve sales, customer service and other front line staff to ensure that it meets all of your business needs. Allocate Facebook advertising budget to support major marketing initiatives and to re-market visitors. 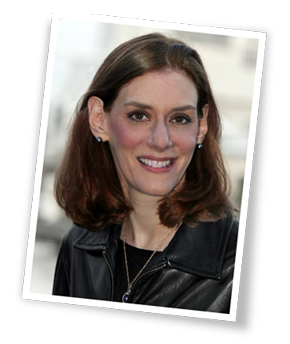 This is based on the number of followers – a metric that can be inflated due to fake accounts. Twitter is necessary since people turn to it for the latest news. 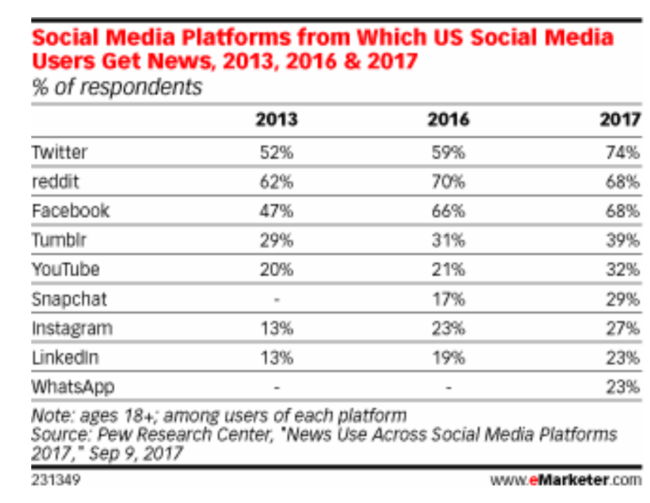 It dominates other social media platforms including Facebook for news. Journalists use Twitter to source stories. Monitor Twitter for company mentions and key hashtags. Have a team trained to respond when appropriate. Use Twitter for customer service. Allow customers to reach you via their channel of choice. Follow key influencers in your category. Stay abreast of the latest trends. Build your Twitter community. Host or regularly participate in a Twitter Chat. 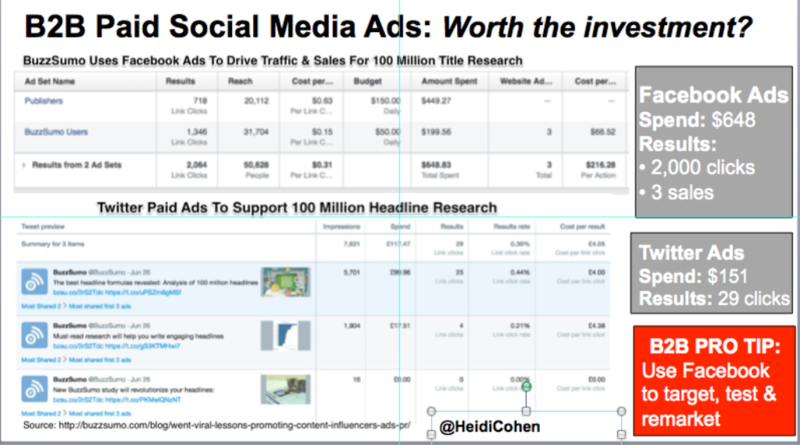 Test Twitter’s advertising offering depending on your marketing needs. I’m surprised LinkedIn usage isn’t 100% since it’s the only professional social media platform. Many LinkedIn members use it as their professional rolodex. Businesses often turn to LinkedIn for their recruiting needs. Human resources is one of LinkedIn’s 3 core revenue streams. Build thought leadership and community with LinkedIn Publishing and LinkedIn Groups. Based on my BuzzSumo use, LinkedIn Publishing is an under-utilized content marketing opportunity. BTW, Jason Miller and Alexandra Rynne have created useful Sophisticated Marketer’s Guides on LinkedIn Publishing. My biggest LinkedIn disappointment is its lackluster support for Slideshare. Slideshare was a great business social media platform for expanding thought leadership reach and generating high-ticket leads. Include LinkedIn in your content marketing curation. Create and/or participate in LinkedIn Groups to build community. They’re great for content marketing ideas and distribution. Incorporate LinkedIn Publishing into your content marketing transformation. It’s important for distributing your thought leadership content. Regularly communicate and comment on your peers’ shares and conversations to stay on people’s radar. Test LinkedIn advertising for lead acquisition. Many businesses view video content as expensive to create. This may account for why YouTube usage isn’t higher. Many businesses have overlooked the strength of YouTube’s social media power because the platform is both a video platform and a social media network. 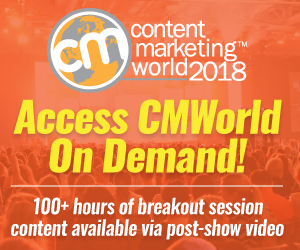 Tap into the power of YouTube as a content distribution network. Transform your content into video. Then cross-post content on YouTube and your blog. Optimize your video description for search to extend your reach. Include your videos’ transcribed text on your blog to support text consumption and search. Instagram taps into the power of easy-to-create, jealousy-inducing photos and videos on a mobile app. No special skills required! Build your brand visually with Instagram. Also tap into its advertising and shopping options. Instagram use isn’t limited to fashion brands. GE has been an Instagram poster child for years. Think outside the frame to present your brand. Use outtakes from other visual and video content creation to extend your brand on Instagram. Include these uses in your contracts to minimize costs. As the Internet version of print catalogs, Pinterest is often considered a female-only social media platform. But Pinterest is an under-utilized marketing opportunity for showcasing your business visually and attracting an audience. For example, CoSchedule gets incredible Pinterest engagement. Use Pin boards to represent interests and categories associated with your business. Include Pinnable images in every blog post. Make sure they stand on their own and incorporate your brand into them. Include your URL. Google+’s decline is attributable to Google’s funding withdrawal. With its early entry into live-casting and providing another Google social media touchpoint, its decline seems shortsighted. I continue to share updates on Google+ since I heard it helped search. While Snapchat is a relative newcomer to the social media ecosystem, it appeals to millennials. Snapchat taps into the white-hot video trend especially live video. But it doesn’t need to be part of your business social media use yet unless you need to show that you’re current with the latest trends. Before improving and expanding your corporate social media presence, protect your organization and employees by defining corporate social media use and providing necessary training. Empower your staff while protecting them and your business from potential firestorms that can hurt your bottom line. You don’t want your business to be the next United Airlines with recurring customer service problems that get lots of social media attention. Put these 5 corporate guidelines and communications into place. Get c-suite involvement to have the power necessary to implement them. Set social media guidelines. Define what’s acceptable to say. Notify employees if their private profiles and associations are involved. When a company representative talks, someone should be ready to share it on social media. If global pharmaceutical giants like Roche can do this, so can you! Establish branding guidelines. Document how your brand must appear visually (text and images) as well as sound. Save employees from having to decide every time they craft an email communication. Provide regular employee communications. Beyond the quarterly earnings and HR announcements, send cyclical employee content they want to read it. Define and encourage the information that can be shared publically. Get management, Human Resources and Legal buy-in before distributing these guidelines. To avoid problems, train and empower frontline employees and senior management to make the right decisions for customers, the public and your organization. This includes unanticipated events requiring immediate response where the public is watching. Use social media monitoring to be ahead of potential PR firestorms. Watch what’s happening on social media related to your business, employees, customers and competitors. As social media matures and increases its penetration as media entities, plan and improve your social media use to achieve key business objectives. To build your brand and thought leadership and attract leads and sales as well as PR and Investor Relations, focus on the key social platforms for your business. At a minimum, use Facebook, Twitter, LinkedIn and YouTube. Understand that business social media use requires both budget and people, either employees or agencies to monitor social activity, create tailored content by platform, and to participate in social media communities. Technology platforms are needed for monitoring, scheduling and tracking social media activity. Protect your business and your employees by creating a set of social media and brand guidelines. Offer social media and customer service training across your organization to ensure that everyone is empowered to act appropriately in case of emergency. Social media is beyond the testing phase. Incorporate social media into your business plans to improve results. 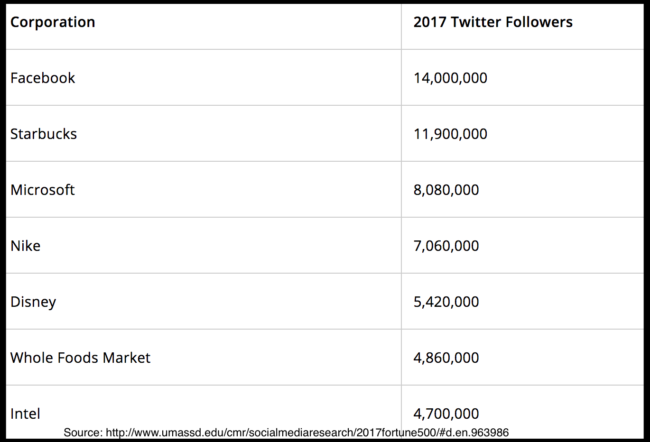 Tags BuzzSumo, Facebook, Fortune 500, Instagram, LinkedIn, Pinterest, Roche, SnapChat, Twitter, University of Massachusetts Dartmouth, YouTube. Bookmark the permalink.